The year of 2018 will see a lot of superhero action. Thanos, the Dark Phoenix, Ulysses Klaue and a load of other villains are about to make their official debut in the theaters. While the heroes are going to have their hands full saving the day, some of them won’t be able to make it. 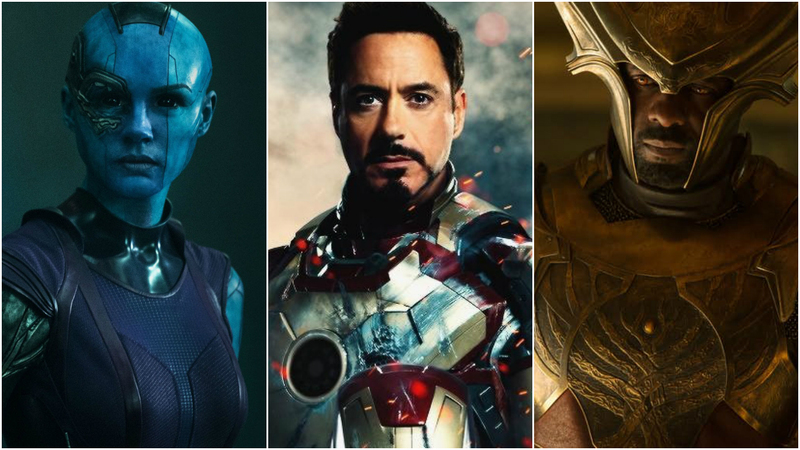 Presenting 10 superheroes from your favorite movies that might meet their maker this year…. 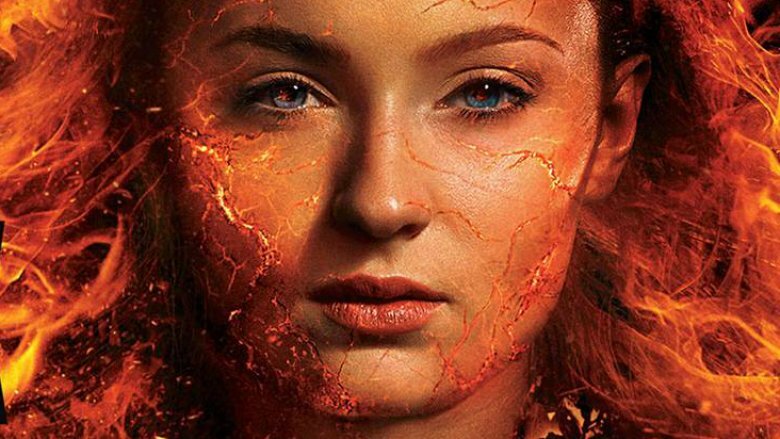 Anyone who has read the Dark Phoenix saga knows that Jean Grey should be really, really scared this year. 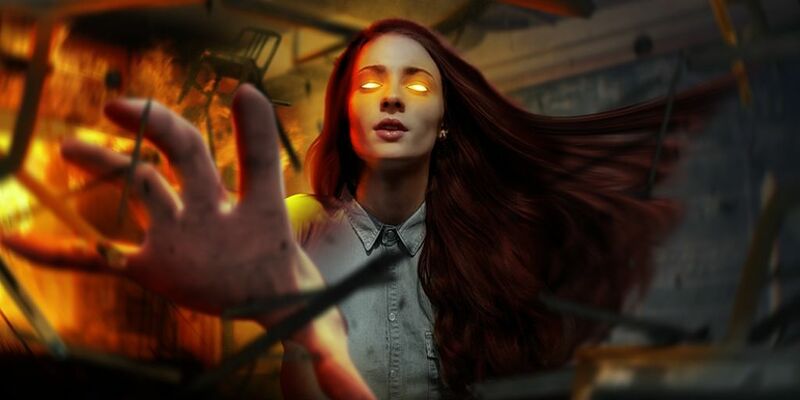 In the critically acclaimed comic book arc, Jean Grey is the host of the Phoenix Force – a cosmic entity that is the embodiment of all psychic energy in the universe. Jean soon loses control, goes rogue and ends up destroying an entire planet. She then sacrifices her life to stop herself from doing more damage. The movie set photo reveals the X-men visiting a grave. Could it be?? Let’s face it. 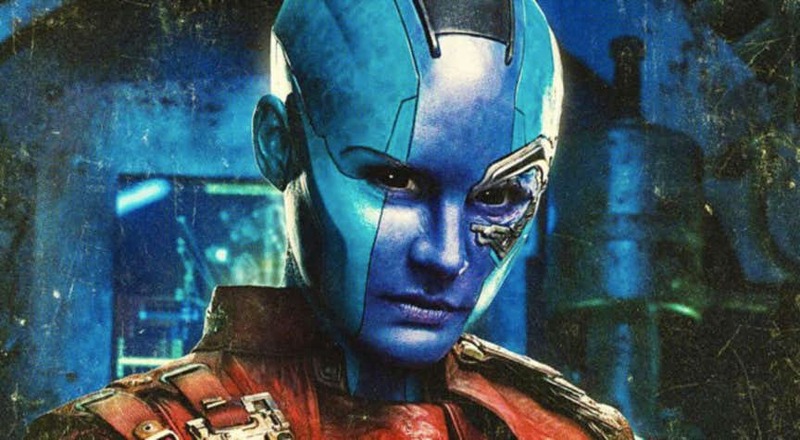 Nebula is one of the most expendable members of the Guardians of the Galaxy. So she just might become one of the very first casualties of the Infinity War saga. 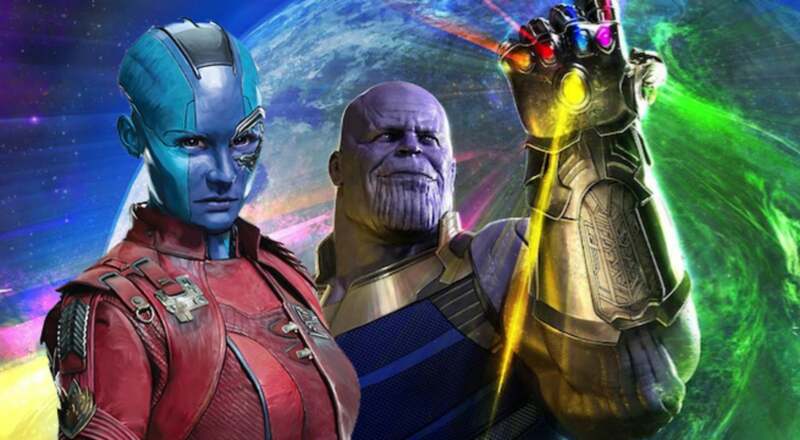 Nebula and Gamora are Mad Titan Thanos’ daughters/slaves. It is this connection that will force Gamora to join the fight when Nebula would sacrifice herself to save her sister. It would be sad to see him die but it is quite inevitable. 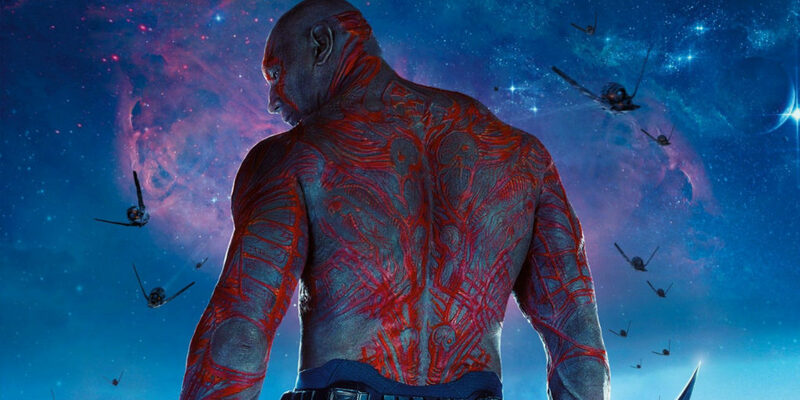 Drax, in the comic books, is the father of a daughter and husband to a wife that were both killed by Thanos. 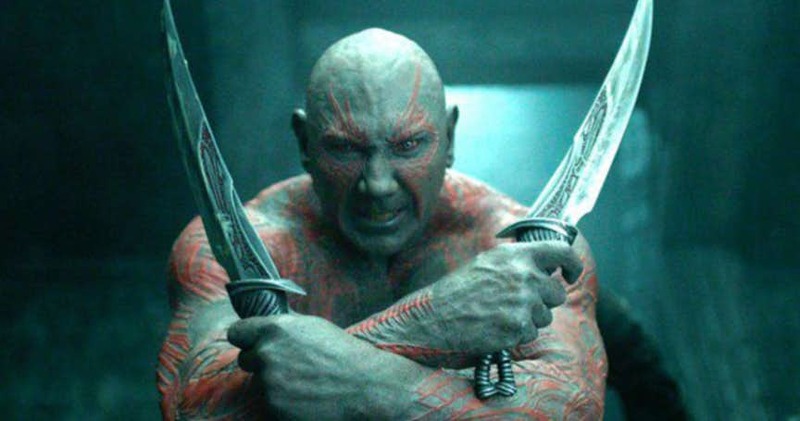 In the movies, the Drax-Thanos connection isn’t explored but he is shown to be quite the emotional guy. Once his emotions take over him, he will be the first one to die by Thanos’ hands and reunite with his family. 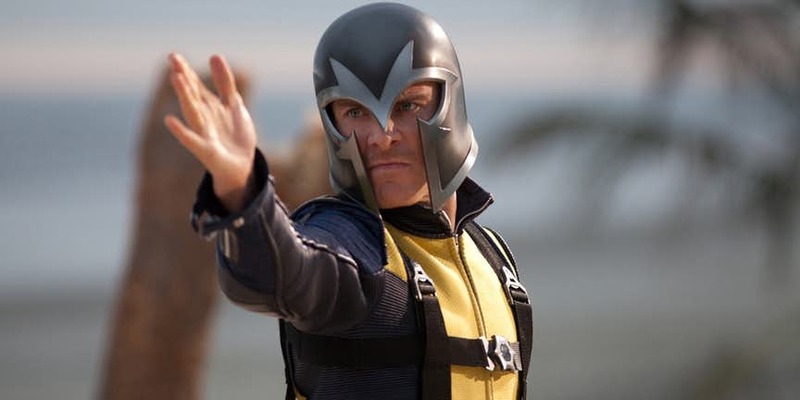 Michael Fassbender’s Magneto could be the guy that says goodbye to the X-Men movies in 2018. 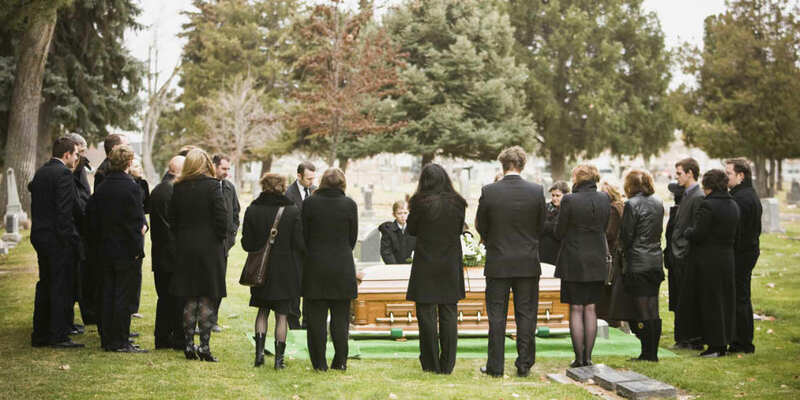 A set photo reveals several X-Men barring Jean Grey standing in front of a grave. 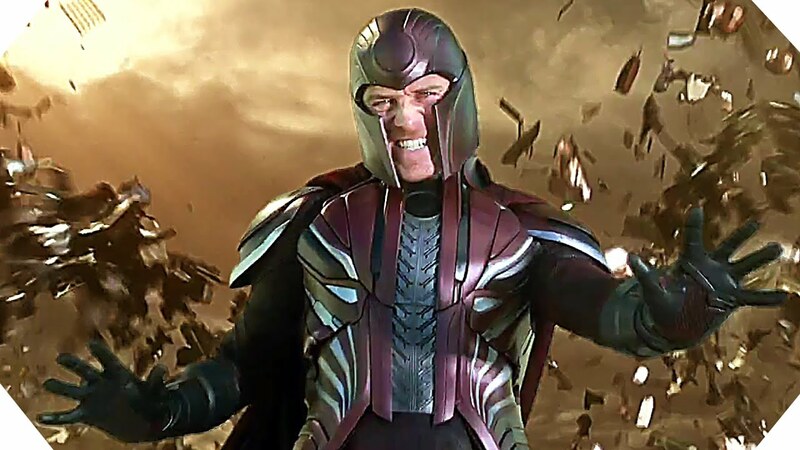 While fans theorize it is Jean Grey but others say it is Magneto himself. The anti-hero was recently seen in a battered and bloody state in a leaked set photo for the movie. 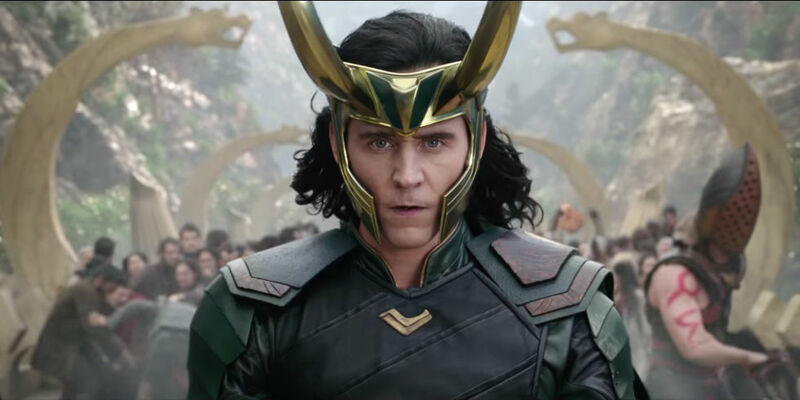 The trailer for Infinity War showed Loki showing his obvious colors. Thanos (or one of his Black Order Generals) wipes out the refugee Asgardians as Loki walks over to hand them the Tesseract. While some say it is Loki betraying Thor and his people, some say otherwise. It is all just a ruse. Loki is only playing along in the scene to strike back only a moment later. If that is indeed the case, the God of Mischief could be given the pink slip quite soon. 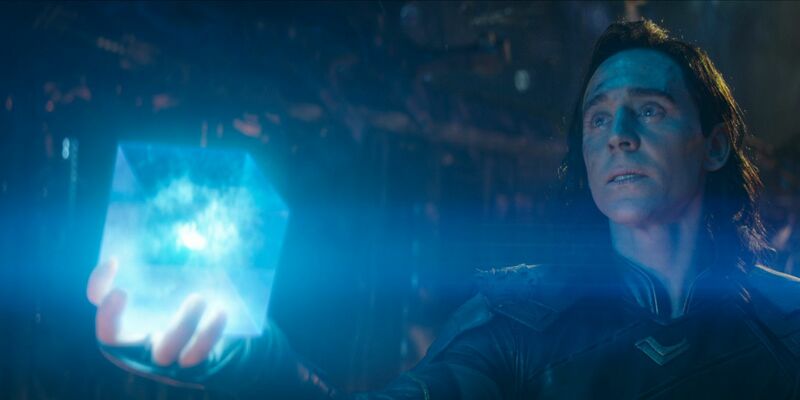 It is possible that Loki is working for Thanos and cooperates fully until he realizes that he is helping a monster destroy everyone. He would try to turn on Thanos but gets killed in the process. 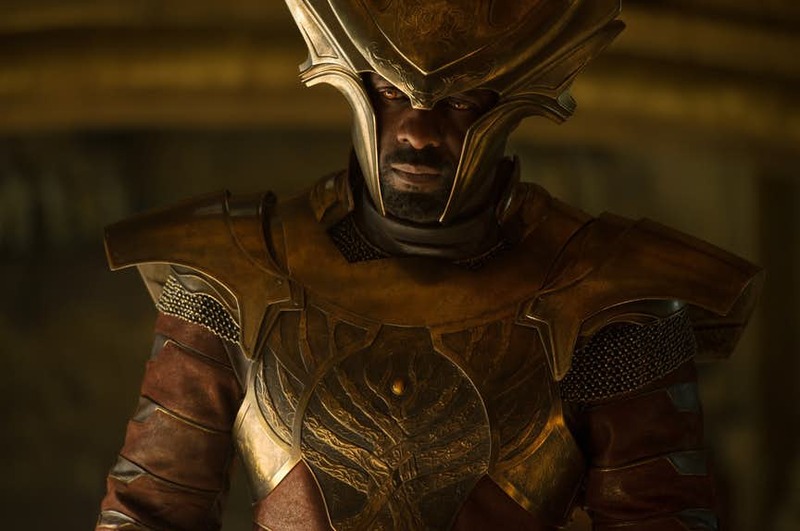 There is a popular theory regarding Heimdall. He is one of the strongest warriors of Asgard. He once claimed he could look into 10 million souls simultaneously. 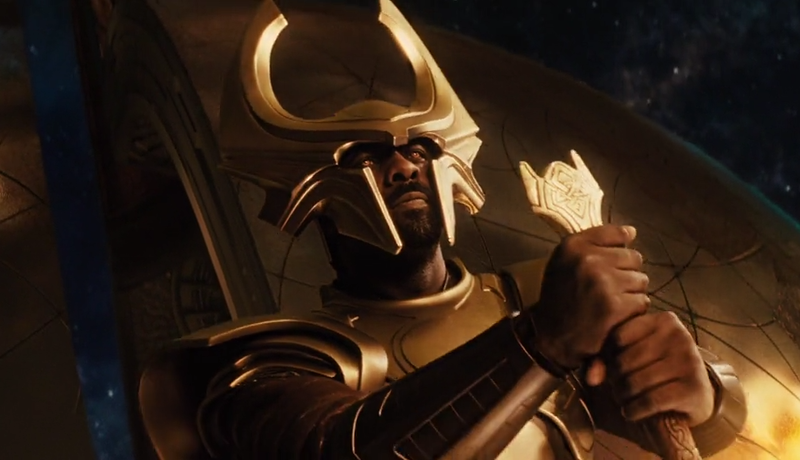 Loki once claimed Heimdall possessed a power like none other in the nine realms. Heimdall’s eyes are a strange yellow color. All this points to one simple fact – Heimdall’s eyes contain the power of the Soul Stone. If that is true, Thanos might be coming for him. Although, the speculation is rife that the soul gem is actually hidden in Wakanda (Kingdom of Black Panther). We will wait and see. 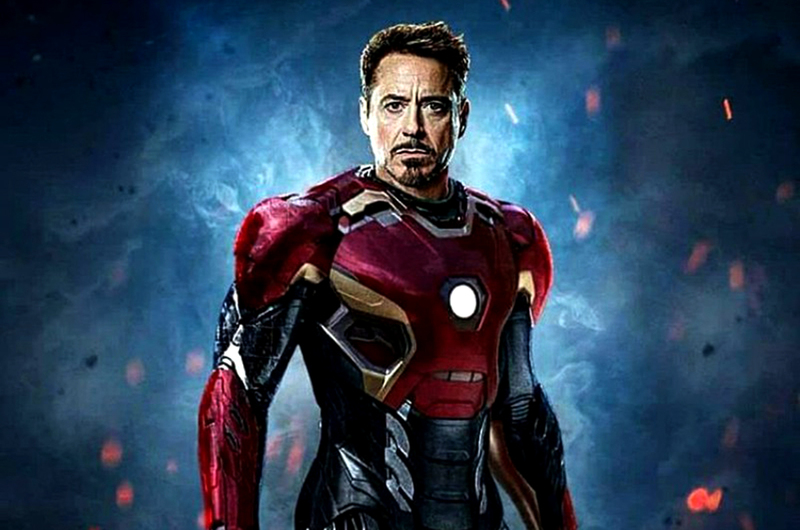 RDJ’s portrayal of the crazy billionaire philanthropist/ superhero is something everyone loves to see on screen. But Downey is getting too old and tired of this role. Rumors claim that he will be going with a bang in the upcoming movie, guns blazing and all. It will be hard to see the Hulk die in Infinity War. But Thor: Ragnarok had an extremely good supporting role for the Hulk. 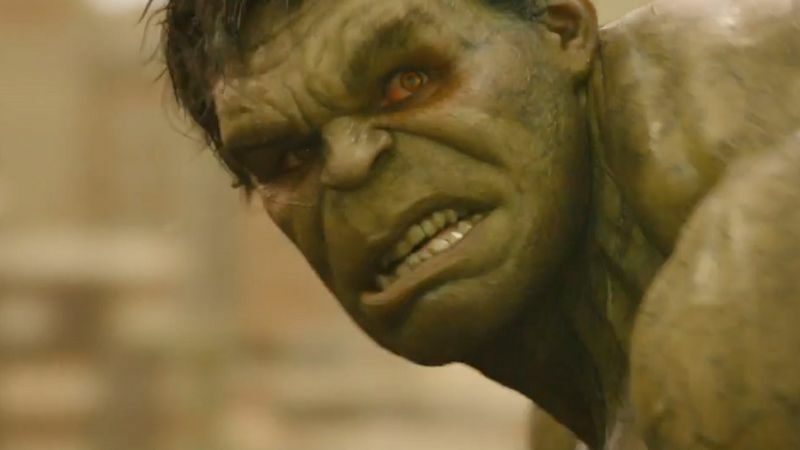 Which has led fan to believe why is the Hulk being suddenly allocated so much screen time? 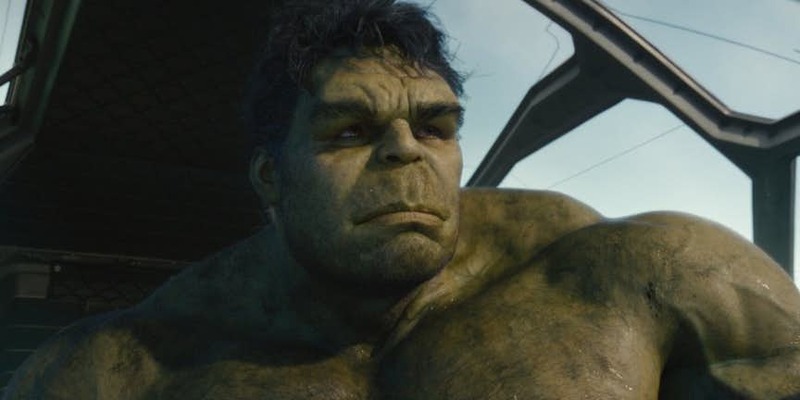 The Hulk’s movie rights are not owned by Disney but Universal. If the Hulk dies in the next Avengers movie, it would be one of the biggest superhero deaths in recent cinematic history. Also, since Marvel does not have plans to make a solo Hulk movie in the future, he can very well be killed off. The fate of Vision is almost sealed in Avengers: Infinity War. 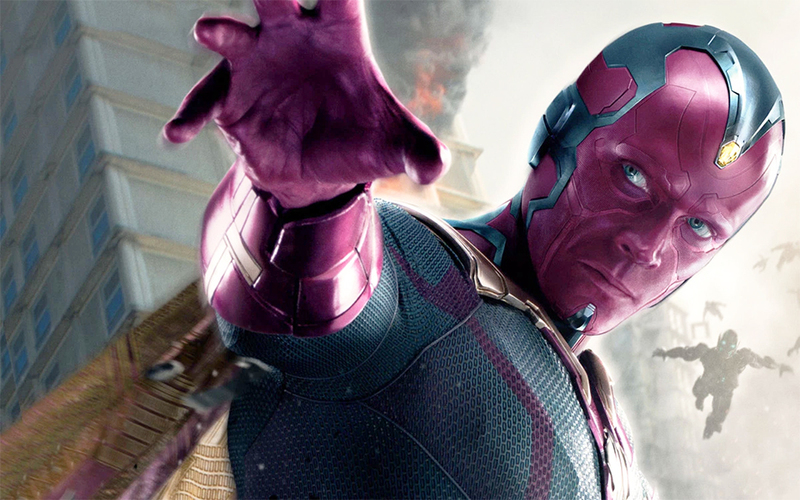 The forehead of Vision houses the Mind Stone, which is the source of all his powers as well as his sentience. 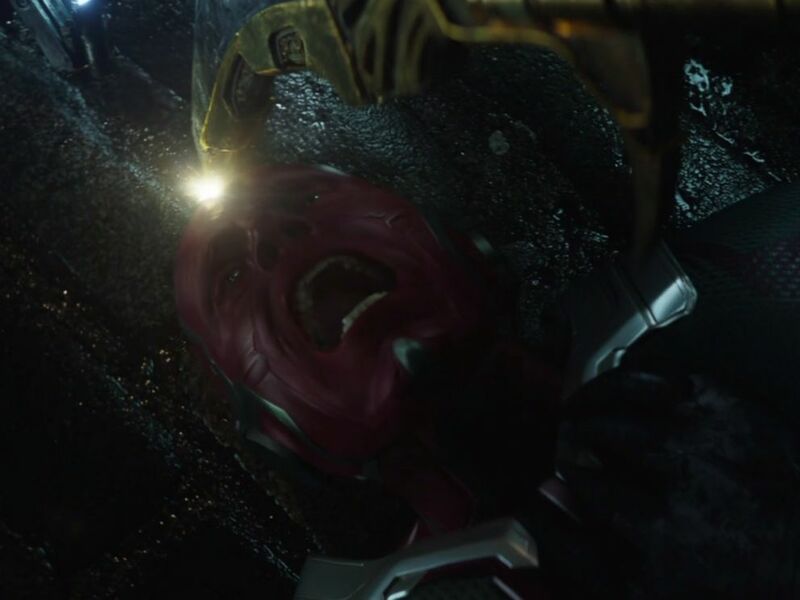 If Thanos comes for the mind stone, as he does in the trailer, there is one of two possibilities for Vision – Either he turns into a complete emotionless android or gets killed. In the trailer, we saw one of Black Order’s men was trying to extract mind gem from his skull. Only some kind of miracle can save the Vision, and even in that case, he will be as good as dead. In the comics, Steve dies a pretty quick but significant death in the Infinity Gauntlet saga by the hands of Thanos. 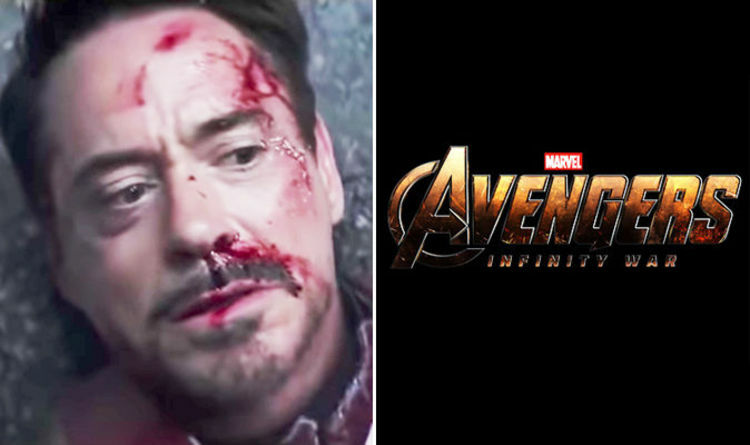 In Avengers: Age of Ultron, Tony is shown a vision where all his fellow Avengers lie dead on the ground, with Cap’s shield broken alongside his dead body. In The Winter Soldier, a promotional poster showed Bucky holding Cap’s shield, In the comics, Bucky eventually takes up Rogers’ mantle after the latter’s death. All of these facts coincide with Chris Evans’ contract with the MCU coming to an end has led fans to believe that this will be Cap’s final movie.